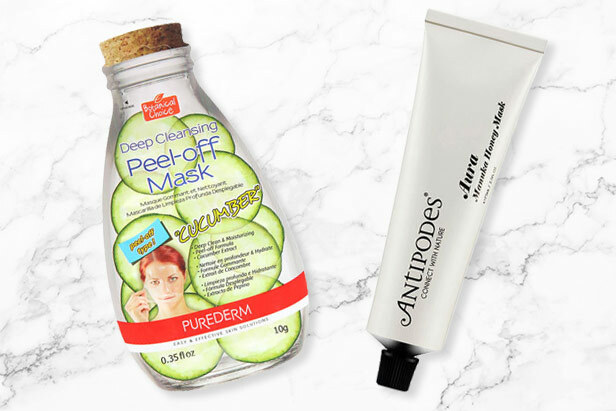 A good face mask can work wonders when your skin is looking a little dull. The ravages of daily life can leave you feeling like you’ve lost that healthy glow, not to mention the effects the winter months can have on our complexion. 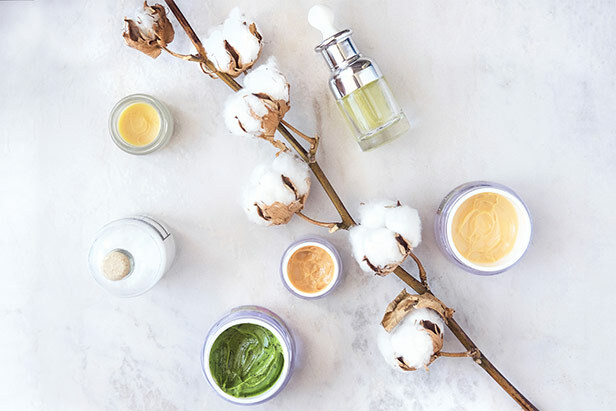 Finding the right face mask for you will change depending on all these factors, as well as your own particular skin type. To troubleshoot your problem areas, all you need is a targeted mask that can give you a boost. 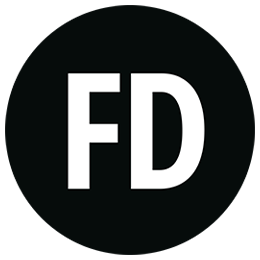 Read on to hear about some of our favourites. Central heating, cold winter weather and festive partying can all leave your skin feeling a bit dry. If you’re in your 30’s or above, you may also need to top up moisture levels to keep your skin looking supple and smooth. Lucky for you, there’s a range of deliciously hydrating masks on the market. The Purederm Deep Cleansing Peel Off Cucumber Mask gives you a cooling hit of moisture to soothe stressed, dried out skin. And Antipodes Aura Manuka Honey Mask combines manuka honey, which powerfully draw moisture to your skin to hydrate it intensely. Regular exfoliation is a must for anyone looking for a bright, clear complexion. It’s important to choose an exfoliating mask that will suit your particular dilemma, so you don’t dry out or stress your skin more. Check out products like Once Upon a Time Anti-Wrinkle Exfoliating Mask, made to rejuvenate and brighten. 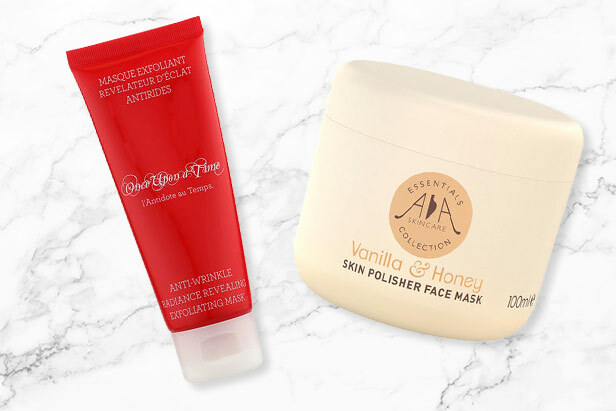 Or, for a gentler option, try out AA Skincare’s Vanilla & Honey Skin Polish Face Mask. A good purifying face mask will rebalance your skin, making it the perfect choice for anyone with oily or combination complexions. 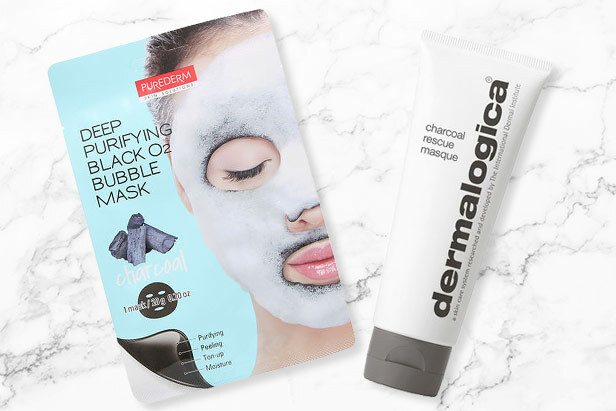 Purederm’s Deep Purifying O2 Bubble Sheet Mask Charcoal uses O2 bubbles and charcoal powder to remove toxins and dead skin cells for a clear, fresh appearance. Or, you can try the clever, reinvigorating Charcoal Rescue Masque from Dermalogica, with its fast-acting, easy-to-wash-off formula. Oh,lala,realy are best face masks?